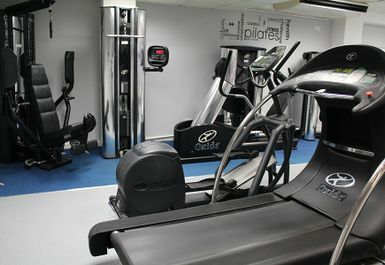 FEET 1ST 4 U have brilliant gym facilities for ladies only that will help you feel comfortable and happy to train at this great facility. 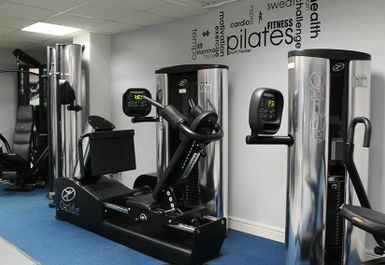 Based in the heart of Midsomer Norton you’ve got a great opportunity to become the best version of yourself! 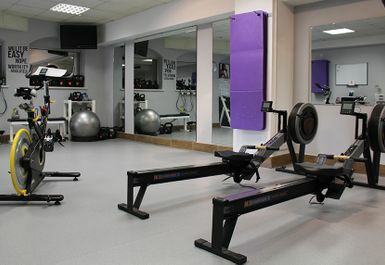 Situated in BA3, FEET 1ST 4 U have modern and fantastic equipment. 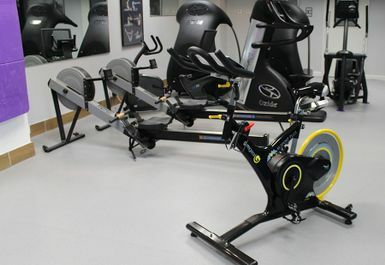 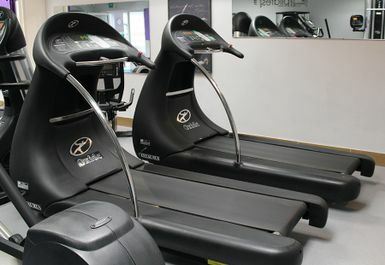 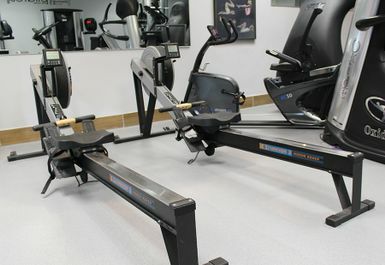 With a variety of cardio machines for example treadmills, rowers, exercise bikes, spin bikes and a recumbent bike you have the chance to burn calories. 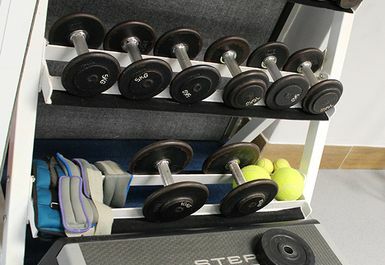 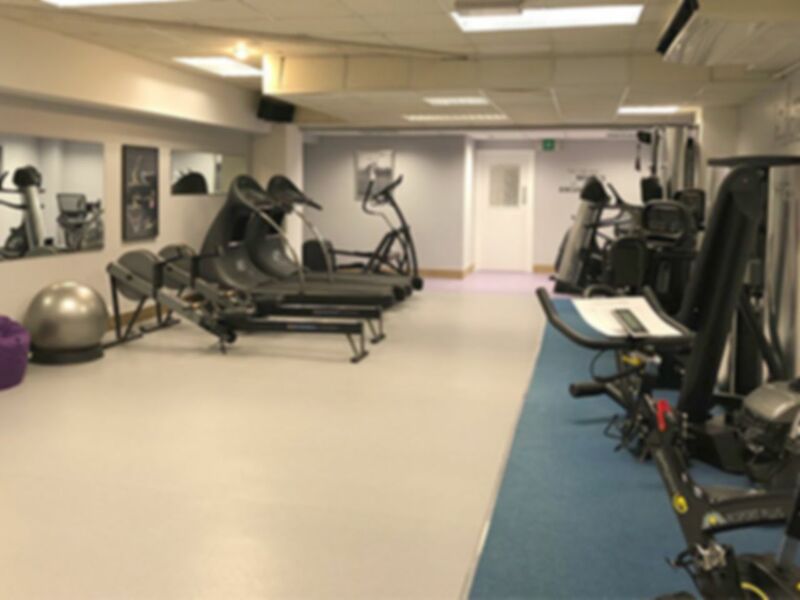 If you are looking at toning or shredding then, FEET 1ST 4 U can also help here as they have a range of free weights and resistance machines such as barbells, dumbbells that range from 2.5kg-10kg, chest press, and leg press & Hi-Low Pulley available to you. 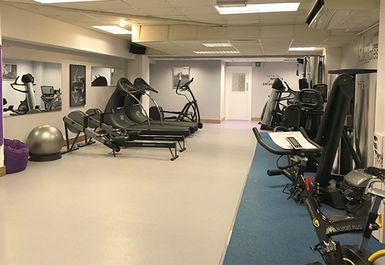 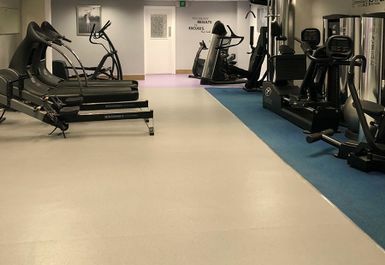 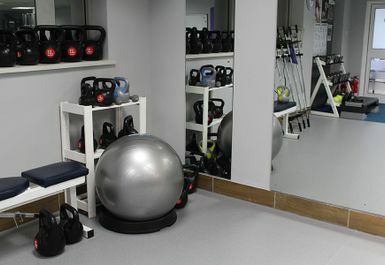 With a wealth of experience among the members of staff, you can rest assured that you’re in good hands and you have the opportunity to reach your fitness goals!